“I have been using JodyJazz mouthpieces for the past 3 years. Since then, I have been complimented more than ever about how centered my sound is, especially by engineers in the recording studio. Imagine a world where most every reed is playable. With JodyJazz, that has been my experience. JodyJazz is the new standard of mouthpiece making and I have yet to play on anything that I would even consider in the ballpark of these pieces. Meet Mark Hartsuch, the 26 year-old, Los Angeles based saxophonist and producer who is taking the world by storm. 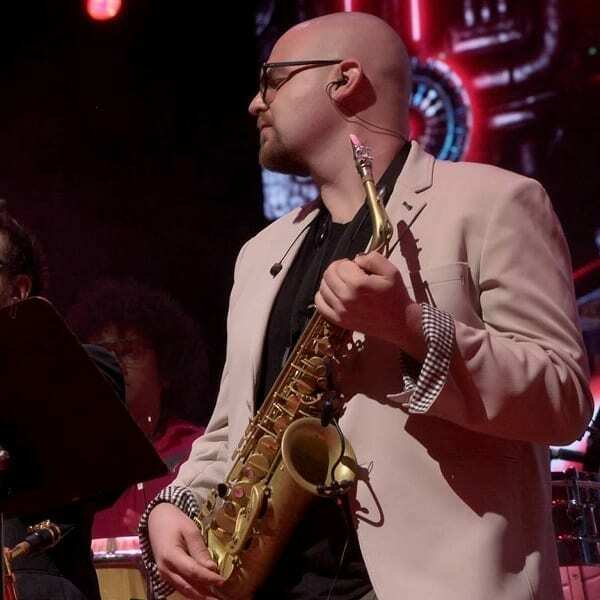 Mark attended the University of North Texas where he performed in the Grammy nominated, “One O’clock Lab Band,” on “Lab 2014” and “Lab 2015.” While in the band Mark performed with Bobby Mcferrin, Doc Severinsen, Wycliffe Gordon, Marvin Stamm, Wayne Bergeron, Frank Greene, Jim Snidero, Walt Weiskopf, Billy Hart, Arturo Sandoval, among others. 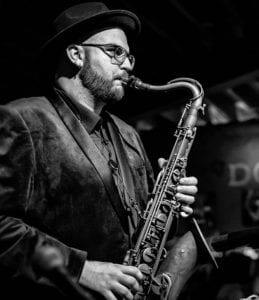 After graduating from UNT, Mark quickly became an in-demand saxophonist, performing up to five nights a week across the country, and internationally. In December 2017, Dallas Horns had the opportunity to travel to India to perform concerts curated by Ranjit Barot (John McLaughlin’s 4th dimension and Musical Director of AR Rahman Live) with legendary Indian jazz musicians Louiz Banks, Gino Banks, Rhythm Shaw, and others. 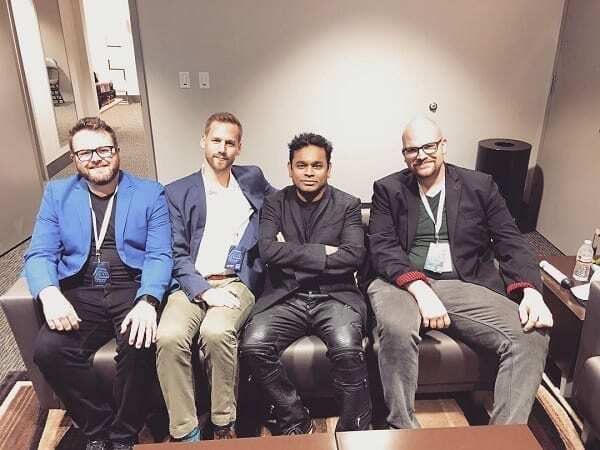 Beginning in 2018, Dallas Horns has had the immense pleasure of serving as the horn section for Grammy and Oscar award-winning artist, AR Rahman, in his live performances “AR Rahman Live.” Most recently, the group traveled to Doha, Qatar to perform at the Khalifa International Stadium for over 30,000 people. That performance was the first and only performance held prior to the upcoming 2022 FIFA World Cup. Mark has performed or collaborated with the following artists: AR Rahman, Neeti Mohan, Jonita Gandhi, Haricharan, Udit Narayan, Mano, Ranjit Barot, Louis Banks, Gino Banks, Rhythm Shaw, Mohini Dey, Johnny Mathis, Clay Aiken, Jacques Lesure, Marvin “Smitty” Smith, among others. 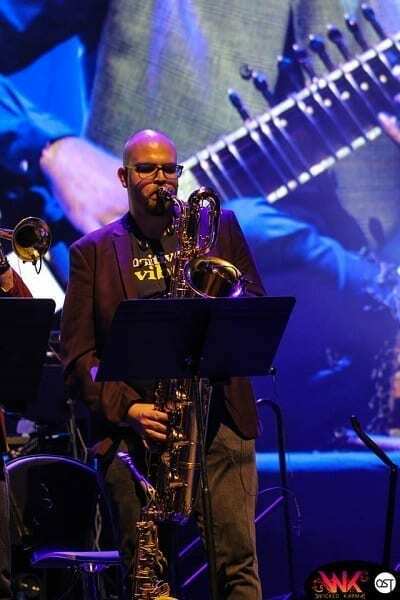 Mark’s current focus is sharing the joy of saxophone through education and performance. Mark is an Ochres Saxophone endorsing artist and licensed dealer.